The positive effects of the drug include muscle growth, appetite stimulation and increased red blood cell production and bone density. Clinical studies have shown it to be effective in treating anaemia, osteoporosis and some forms of neoplasia including breast cancer, and also acts as a progestin-based contraceptive. For these reasons in the United States nandrolone received FDA approval in 1983. 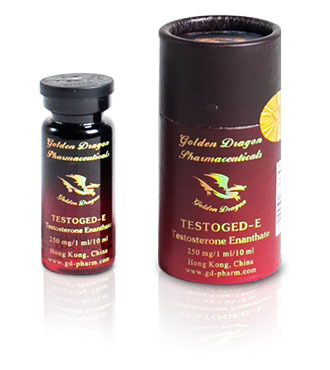 Because nandrolone is not broken down into DHT, the deleterious effects to most anabolic steroids on the scalp, skin, and prostate are lessened to a degree; but is rather broken down to the much weaker androgen dihydronandrolone. The lack of alkylation on the 17á-carbon drastically reduces the drug’s liver toxicity. Estrogenic effects resulting from reaction with aromatase are also mitigated as a result of the drug being a progestin, but effects such as gynaecomastia and reduced libido still occur in larger doses. Other side-effects can include erectile dysfunction and cardiovascular damage, as well as several ailments resulting from the drug’s effect of lowering levels of luteinizing hormone through negative feedback.